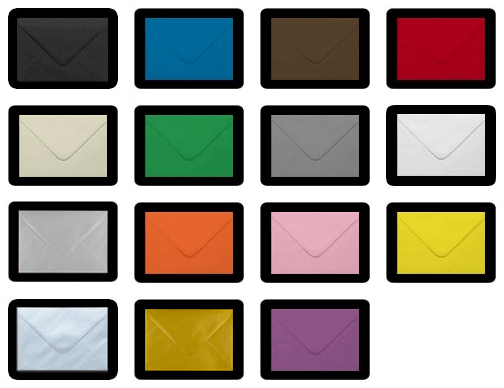 These 133 x 184 mm envelopes are designed to fit 5 x 7 cards, invitations & inserts and are commonly known as 5 x 7 envelopes. 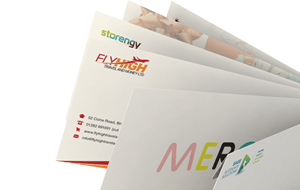 Our range includes a huge array of coloured 5 x 7 envelopes manufactured in the UK and available to buy at wholesale prices. This is a traditional sized envelope used for greetings cards & wedding invitations.